Liu Yuandong (刘远东), a longstanding supporter of democracy activists, was seized at Guangzhou’s People’s Park while participating in a protest against North Korea’s third nuclear test conducted in February 2013. 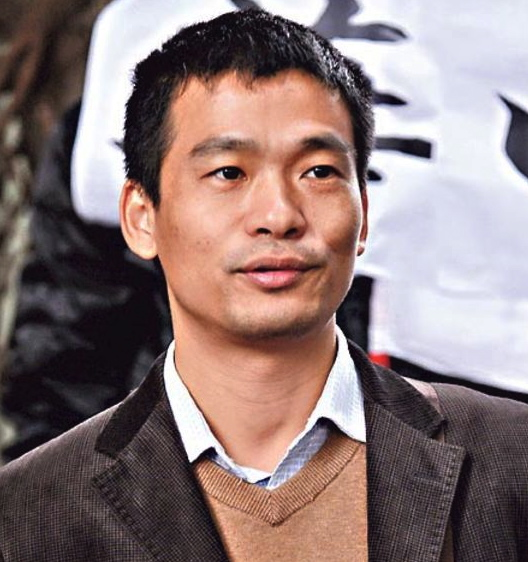 He was first held for 15 days under administrative detention on a charge of “unlawful assembly and demonstration” before being criminally detained in April 2013 on suspicion of “withdrawing contributed capital after incorporation of a company.” Liu has been subjected to mistreatment such as sleep deprivation while in police custody. Born in 1978, Liu Yuandong is also an entrepreneur and philanthropist who owns a biotechnology company. Just before his current detention, he participated in a solidarity protest outside Southern Weekly’sheadquarters in Guangzhou on January 9, and was briefly detained.